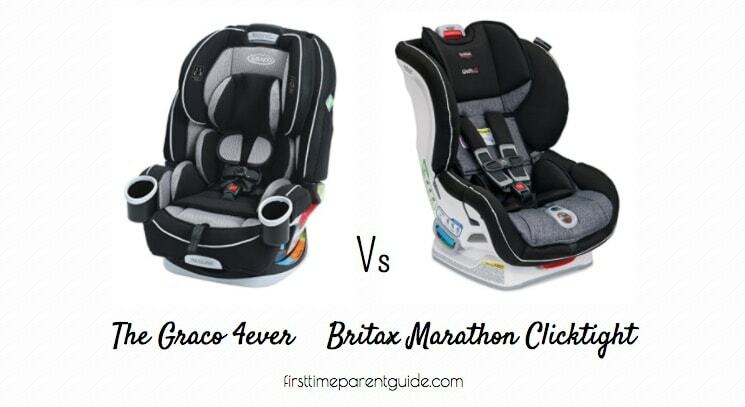 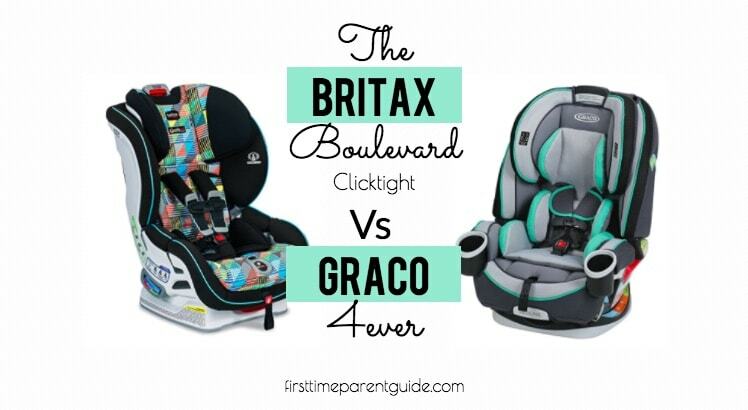 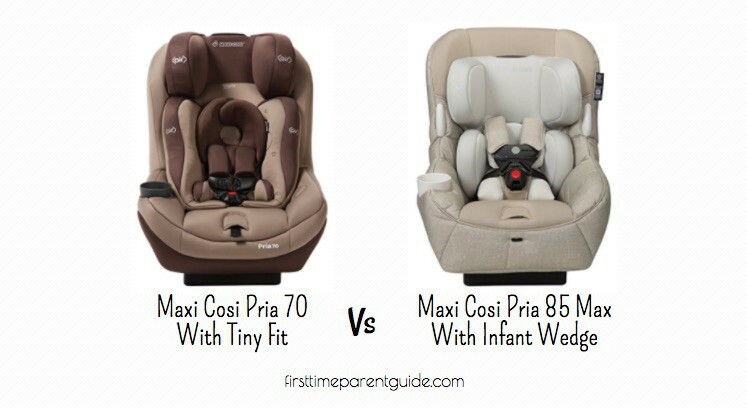 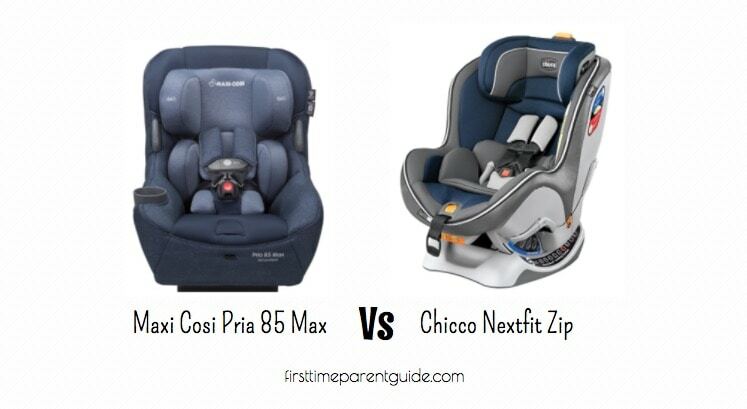 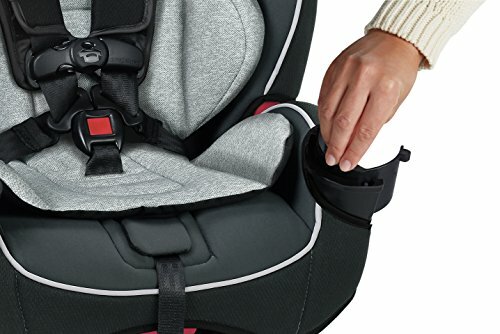 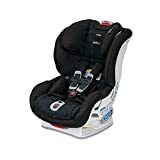 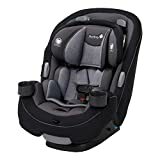 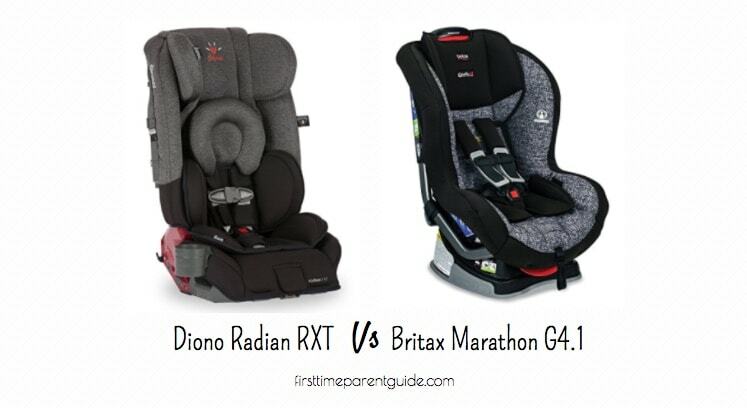 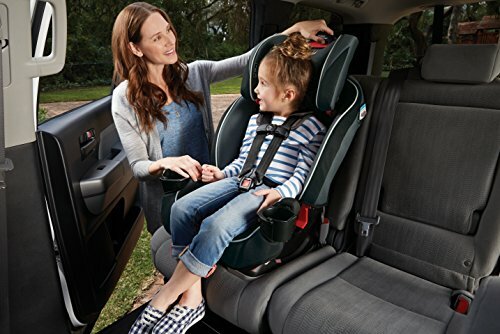 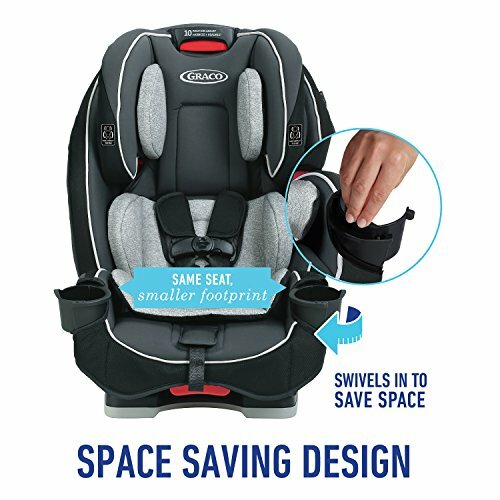 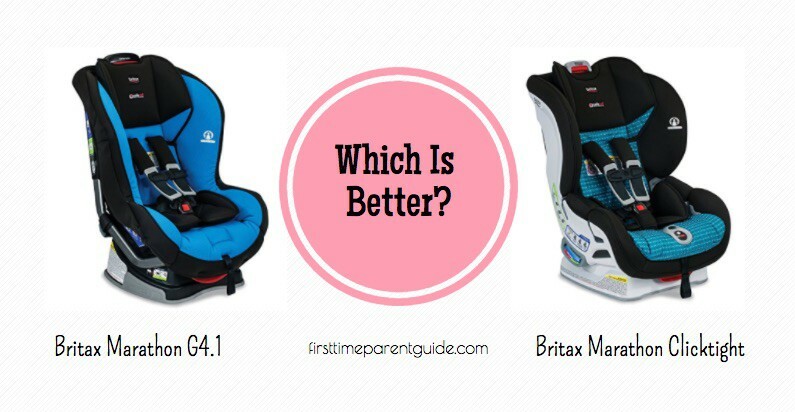 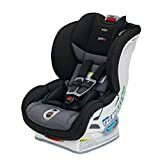 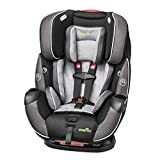 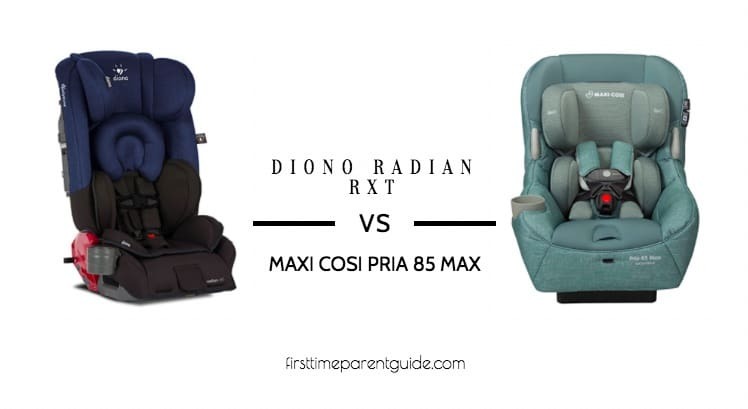 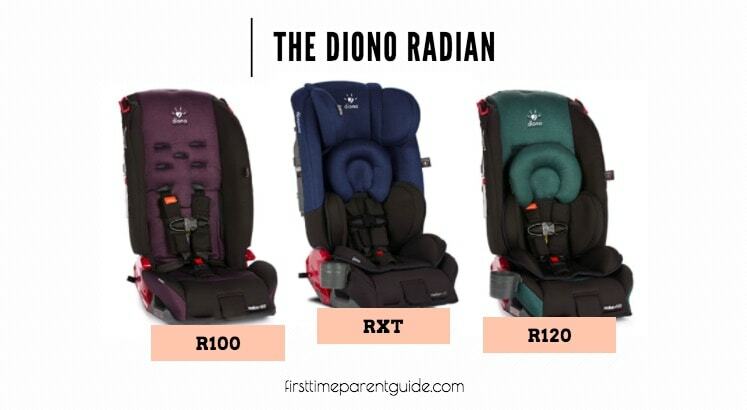 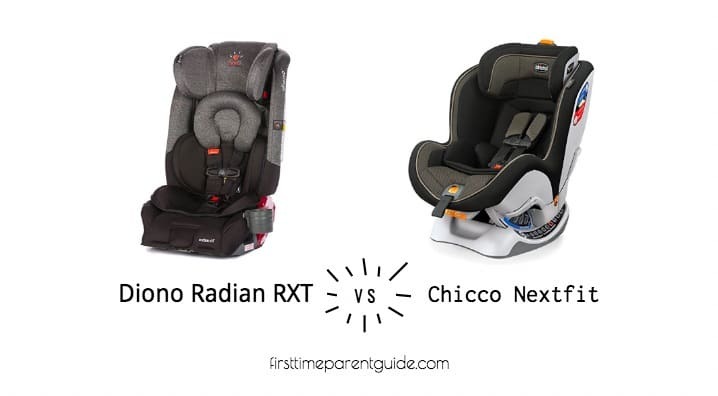 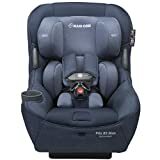 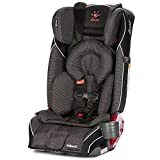 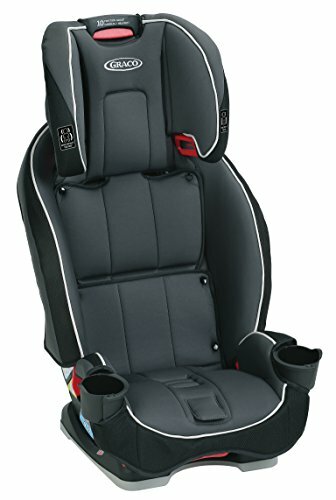 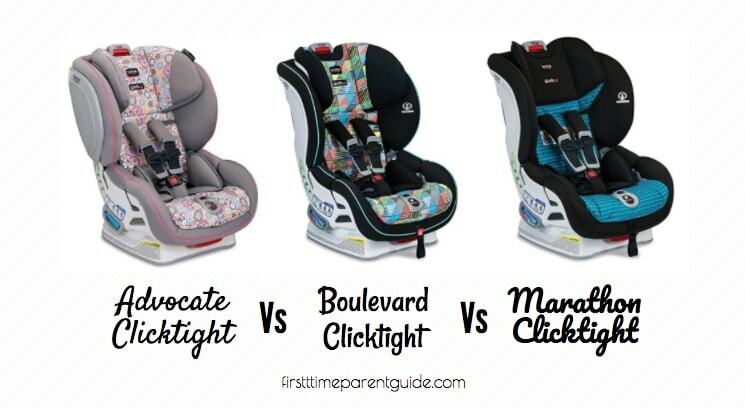 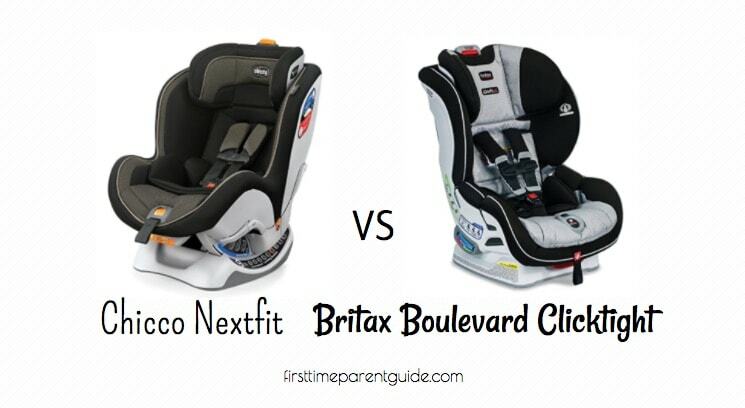 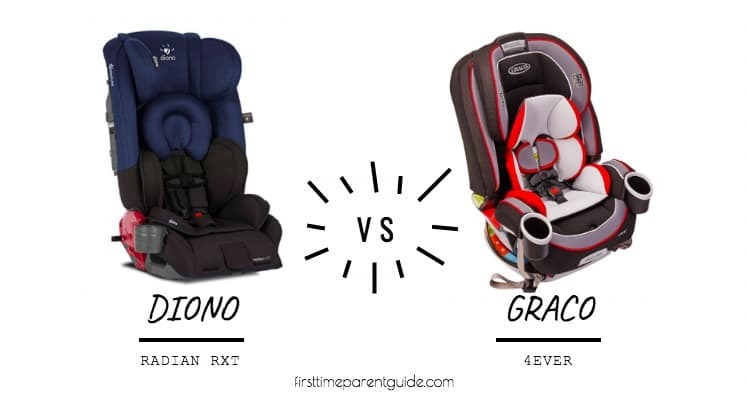 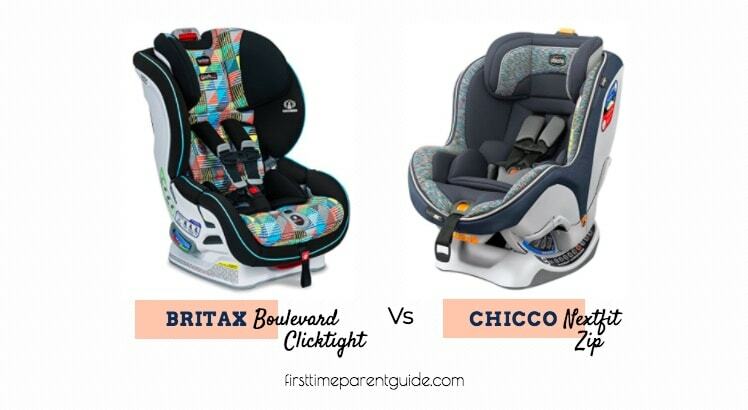 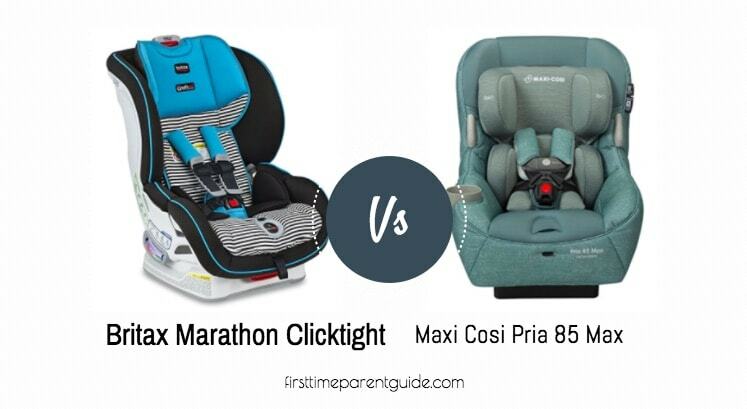 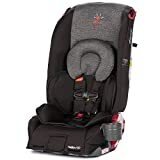 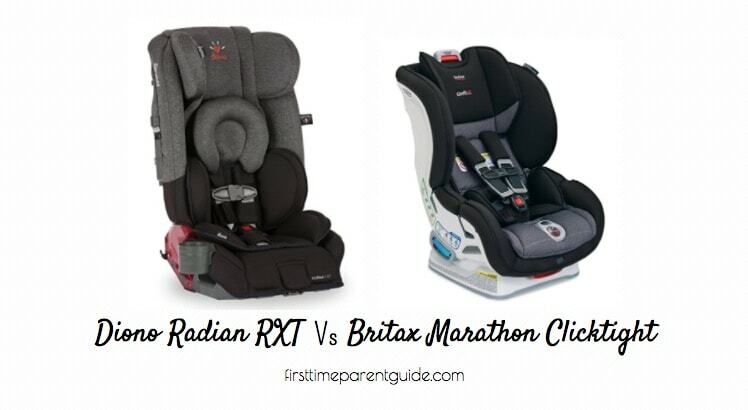 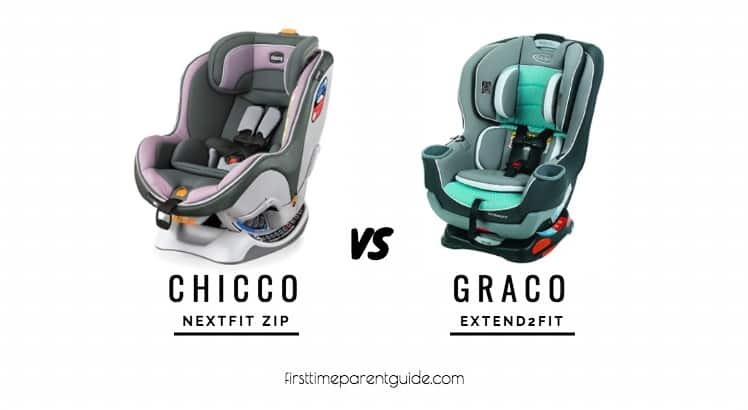 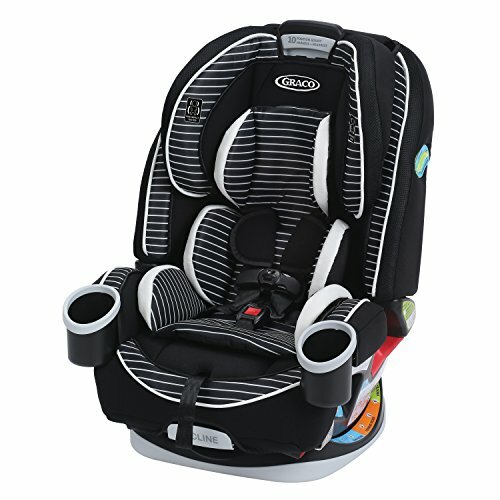 The Graco Slimfit Car Seat Or Graco 4ever? 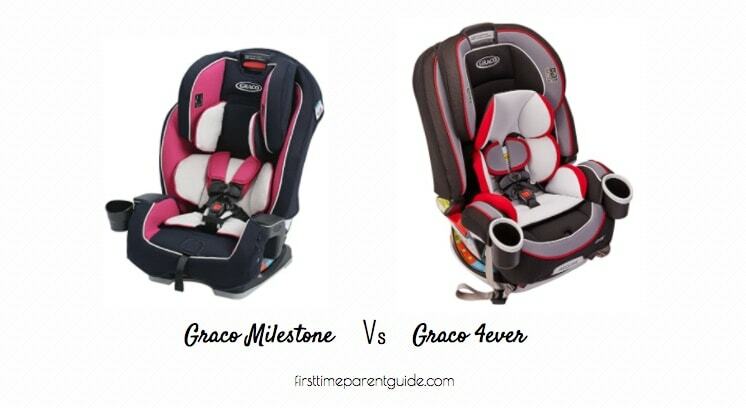 The decision you have to make between the Graco Slimfit Car Seat Or Graco 4ever will never be a tough job. 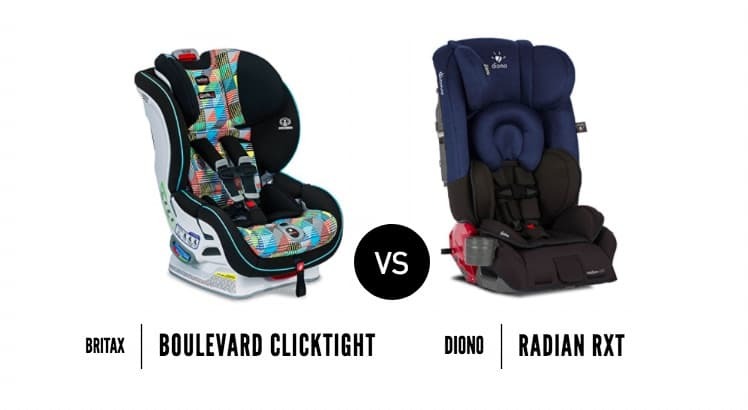 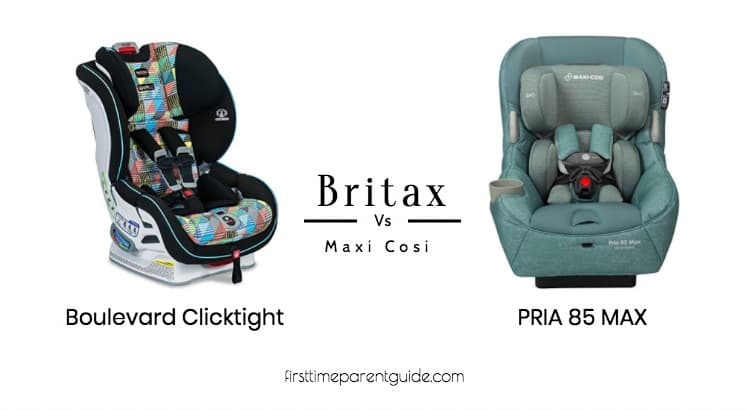 Let’s see which one will end up in your baby registry list. 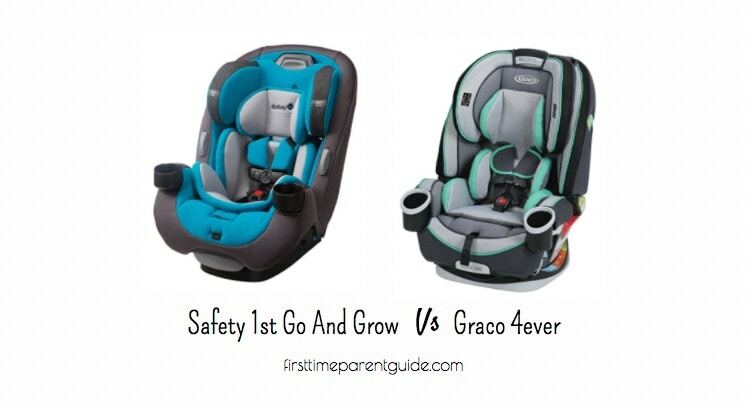 The Graco 4ever’s forward-facing height limit is 3 inches more than the Graco Slimfit. 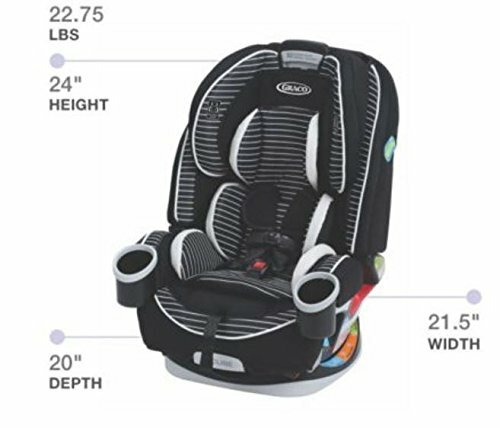 Also, you can use the 4ever seat up to 120 pounds in the booster mode. 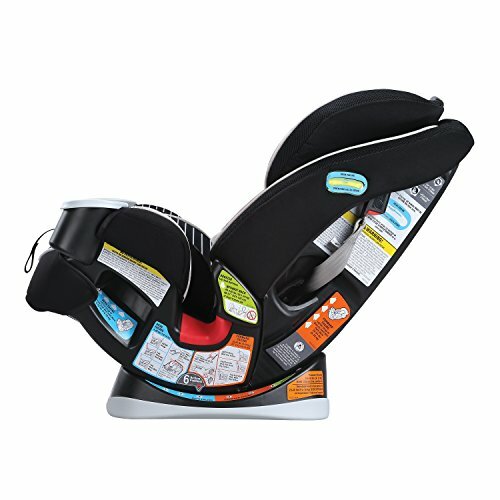 It’s a backless booster style which the Slimfit cannot be converted into. 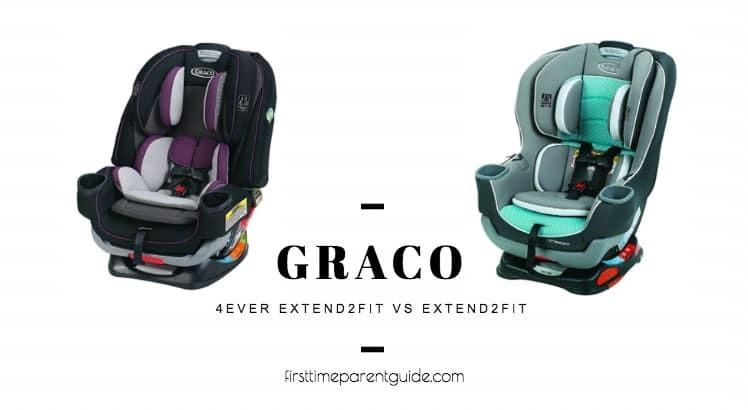 By default, the 19.88 inches width of the Graco Slimfit is almost just the same as the 20 inches width of the Graco 4ever. 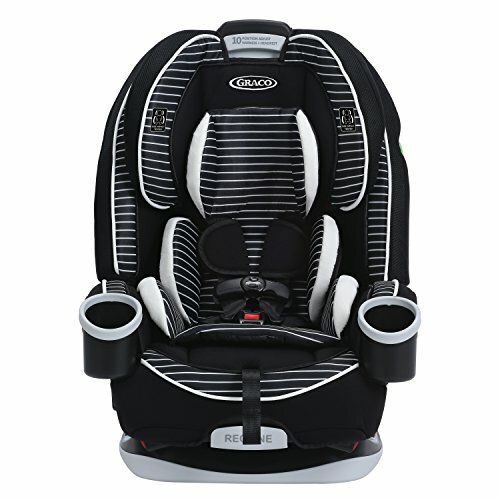 The “slimmer look” in the “Slimfit” is only made obvious when the cupholder in the Graco Slimfit seat is rotated inwards. 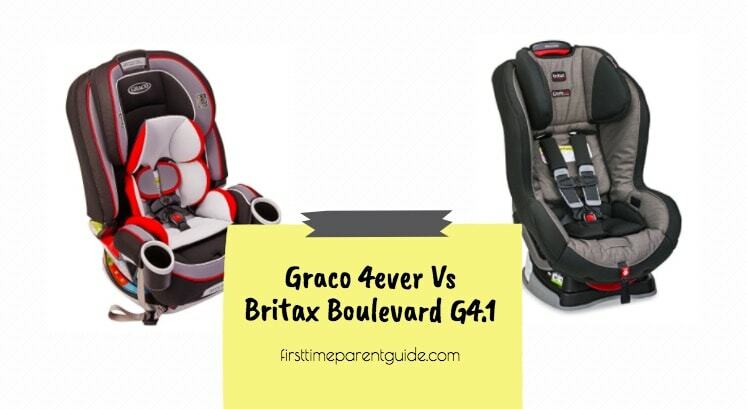 It’s an option that the Graco 4ever don’t have. 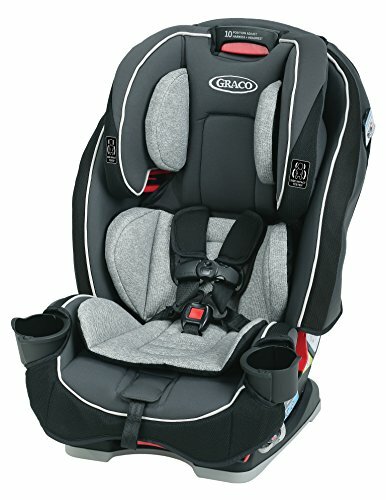 All, except the Matrix color of the Graco 4ever seat, seems to be made of a breathable fabric. 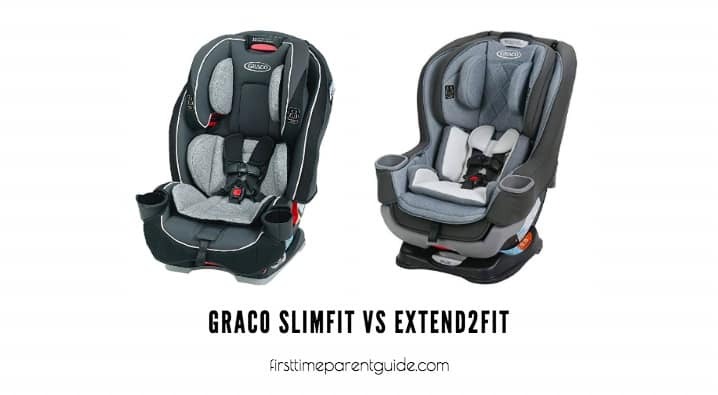 Despite having both steel-reinforced frames, the Graco Slimfit is way lighter than the Graco 4ever. 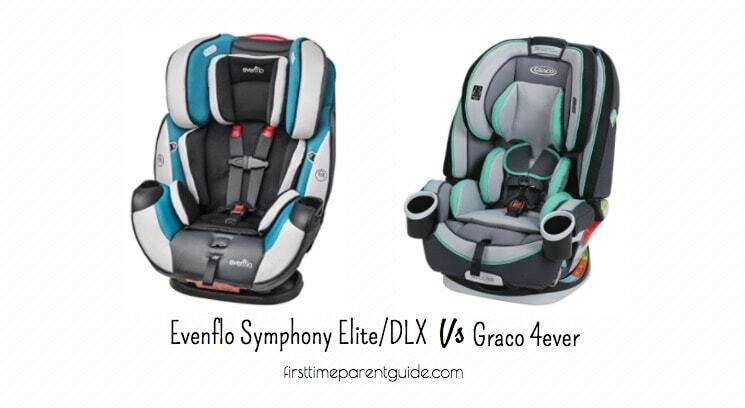 There is an approximately USD 70 price difference between the Graco Slimfit and the Graco 4ever. 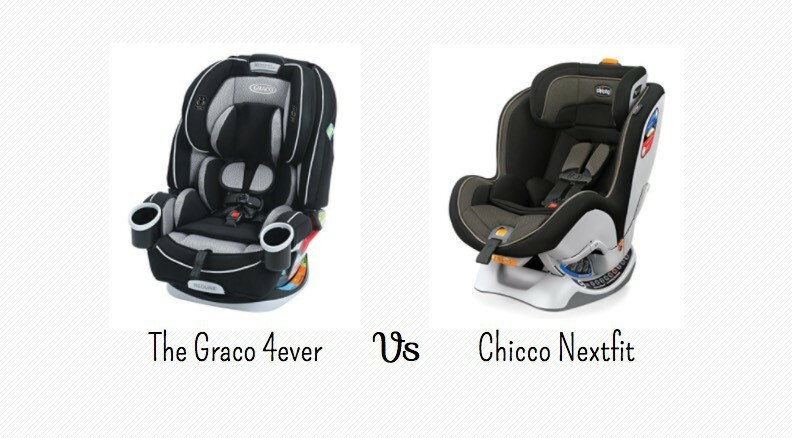 The 4ever is more expensive. 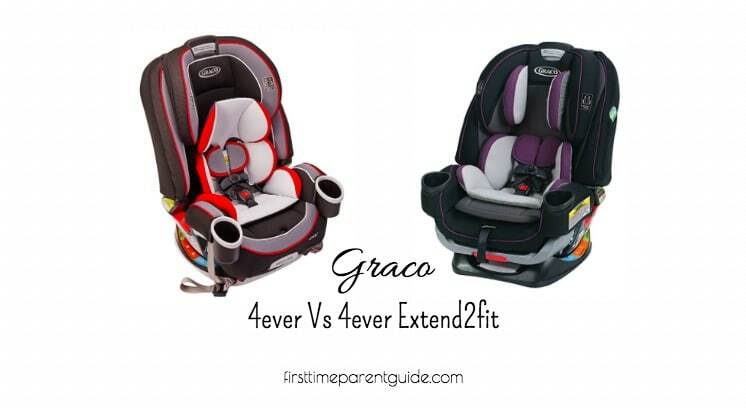 The Graco 4ever has a higher forward-facing height limit. 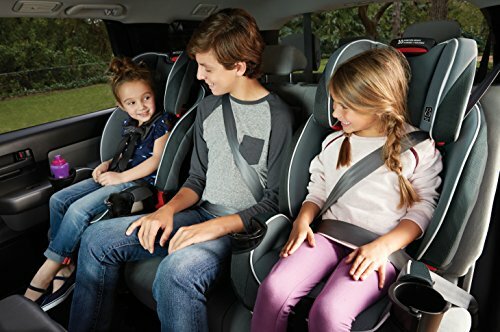 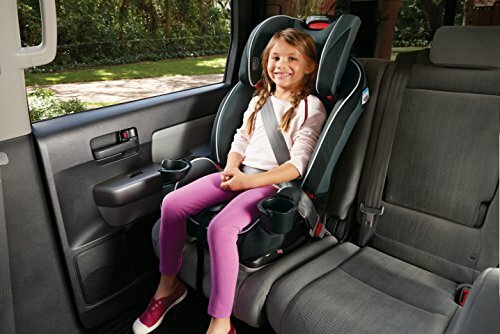 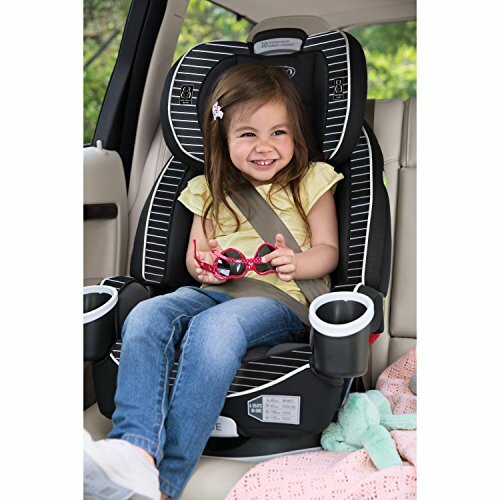 It can be used as a backless booster seat which makes the weight limit of the seat 120 pounds instead of just 100 lbs. 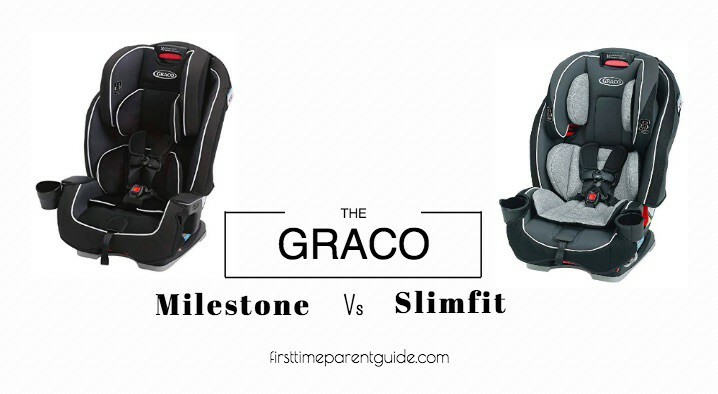 Now let’s see what you get with Slimfit aside from saving your USD 70. 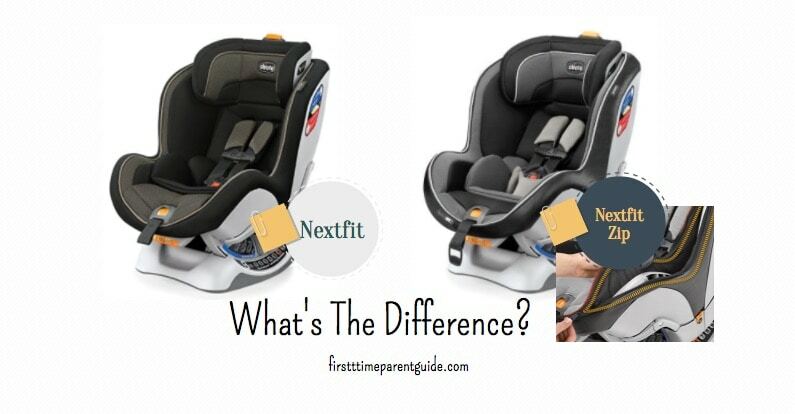 The rotating cup holder can make the car seat a little “slimmer” – although the change in width is not very obvious. 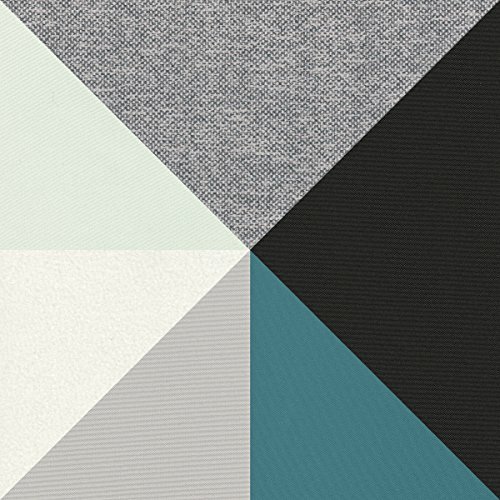 All the colors of the seat material are made of breathable fabric. 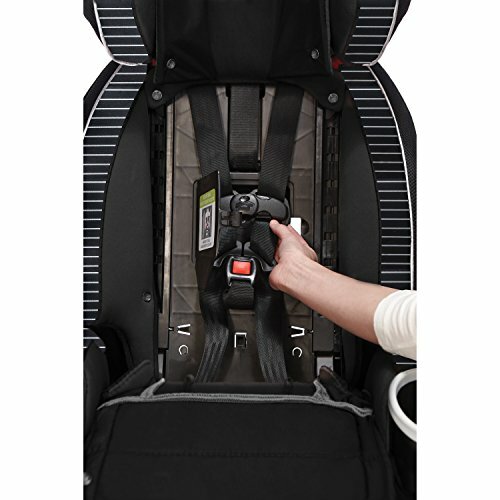 It’s a little lighter – something to take note of when you need lug it around to air travel with it. 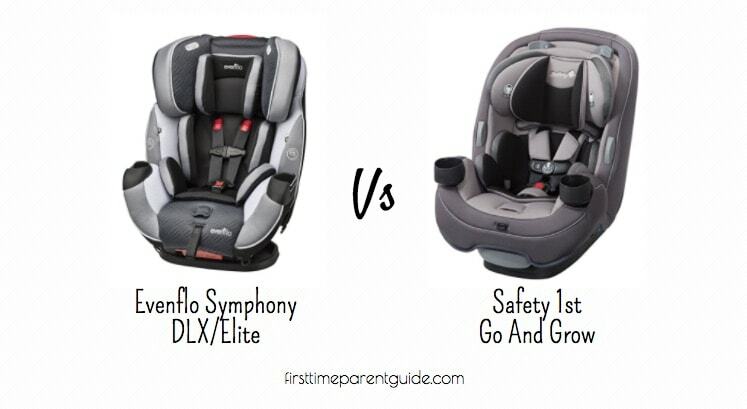 Both seats are good in my opinion, and they are a safe choice. 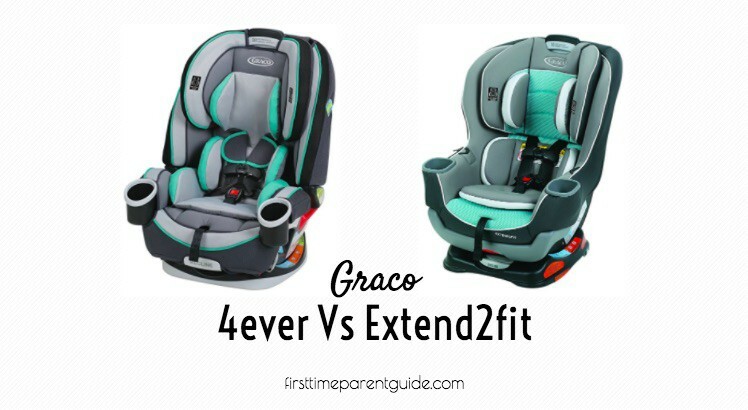 The added cost of the Graco 4ever is easily justified by the added weight and height limit. 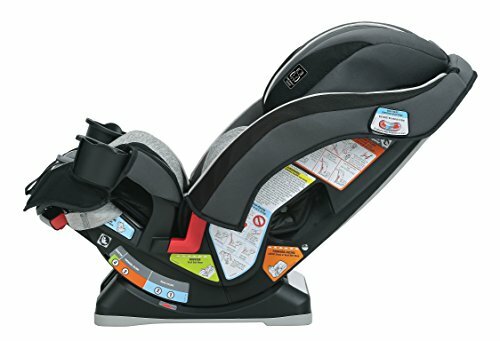 The savings you get from the Slimfit is also not bad, especially if you are not after its “SLIM” feature. 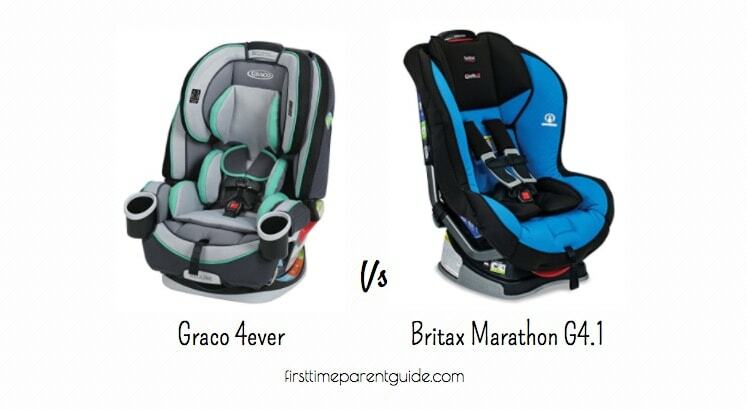 If I have to choose just one, it’s going to be the Graco 4ever. 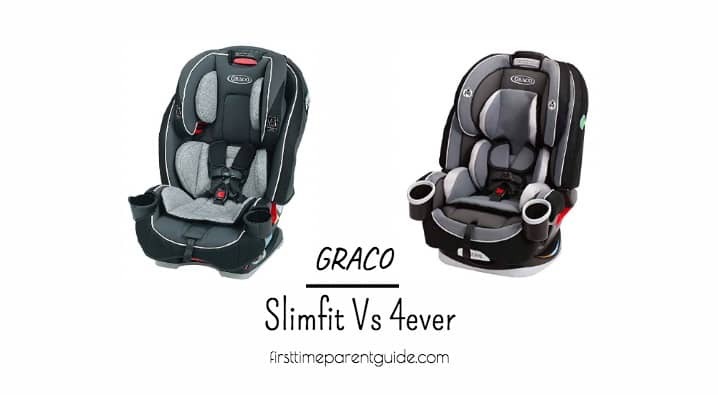 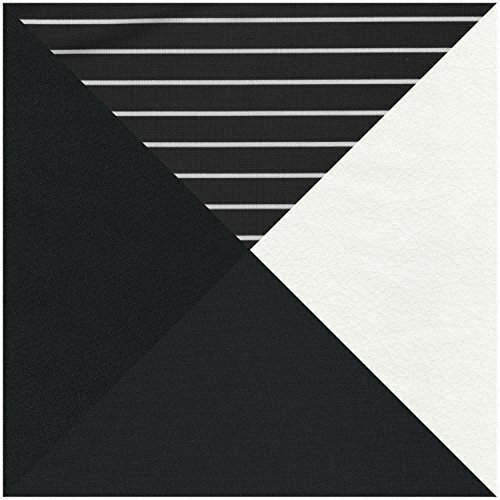 Graco Slimfit Or Graco 4ever?